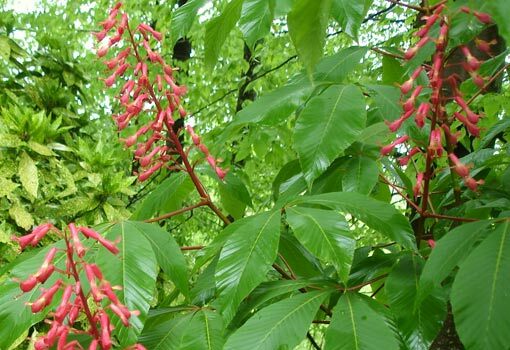 The lush, glossy foliage of Red Buckeye shows off their spring blossoms. Butterfly Garden Tip #10: Learn your local butterflies, and plant larval host plants so you can attract species common in your area. I am buying a home in the desert mear Palm Springs California. I like the butterfly plants but are those types of plants the best type of plants. Let me know what types are the best in Desert area.